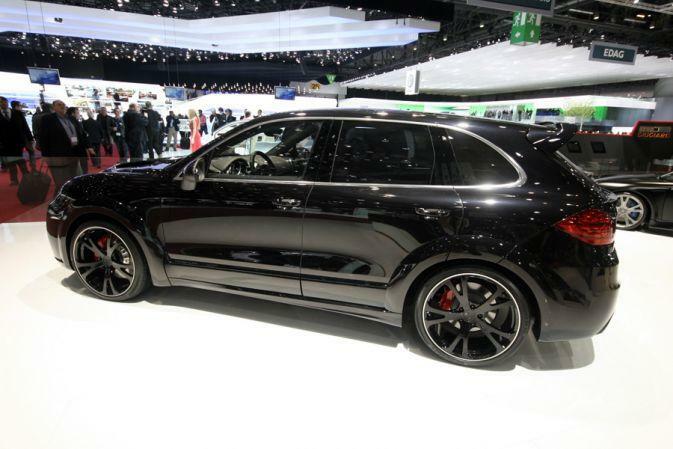 The German tuners from TechArt, a very common name when it comes to tuning in general and Porsche tuning in particular, decided to pull the wraps off the new Magnum tuning kit, a package designed for the new Porsche Cayenne. 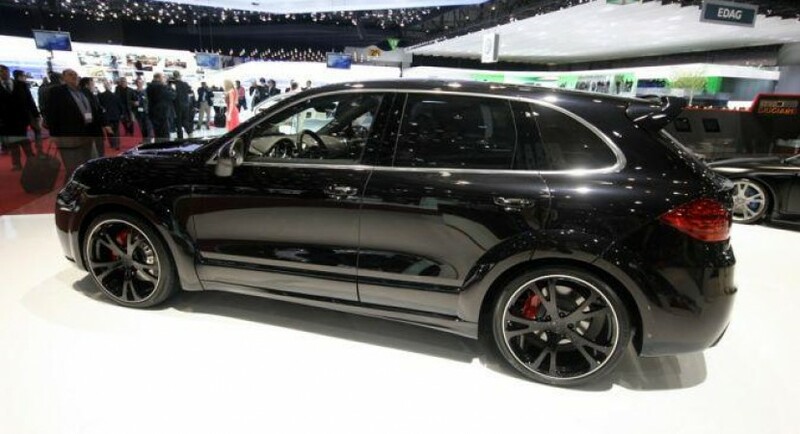 In terms of appearance, Cayenne Turbo Magnum gets at the exterior new huge alloy wheels, a set of side sills, a revised front bumper with LED lights and a wide bodykit. A new hood with large air intakes is also available together with a rear spoiler that completes the exterior tweaks. On the other hand, under the hood, the German specialists from TechArt fitted the TA 058/T1 power kit to the standard 4.8-liter V8 unit. With these improvements, the German SUV offers 553 horsepower and 780 Nm of torque. 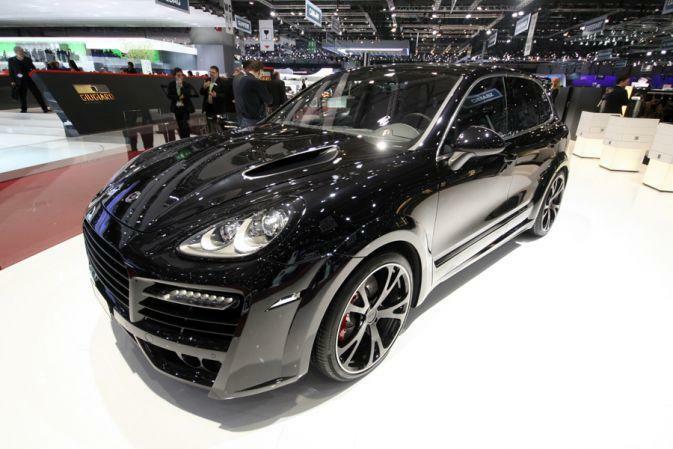 With this all said, TechArt’s Porsche Cayenne Turbo Magnum offers outstanding performance for its segment, the sprint from 0 to 100 km/h being done in just 4,4 seconds while the speedometer stops at a top speed of 287 km/h. 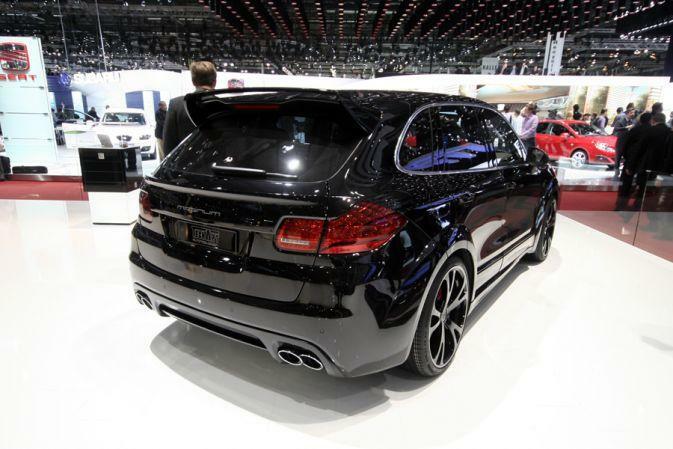 Here are some shots with the new German beast live from the Geneva Motor Show.